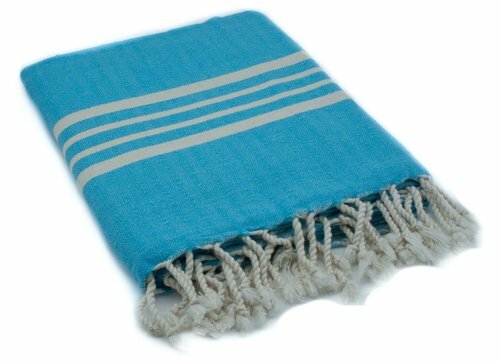 Cotton hammam towel, available in many different colours. Size: 180 x 100 cm. Traditionally woven in Turkey for Lalay. Cotton hammam towel, light grey with white stripes. Size: 180 x 100 cm. Tradiotionally woven in Turkey for Lalay.